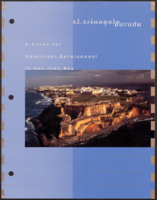 El Triángulo Dorado: A Vision for Waterfront Development in San Juan Bay. 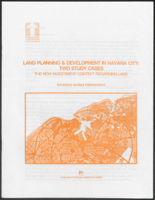 Land Planning & Development in Havana City: Two Study Cases. 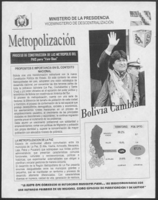 The New Investment Context Regarding Land.